TORONTO — The Toronto Argonauts have parted ways with General Manager Jim Barker after six seasons on the job, the team announced Tuesday morning. Over his 30-plus year career, Barker has won four Grey Cups (1997, 2002, 2008 and 2012) as both a coach and as a football executive. No immediate replacement has been named. 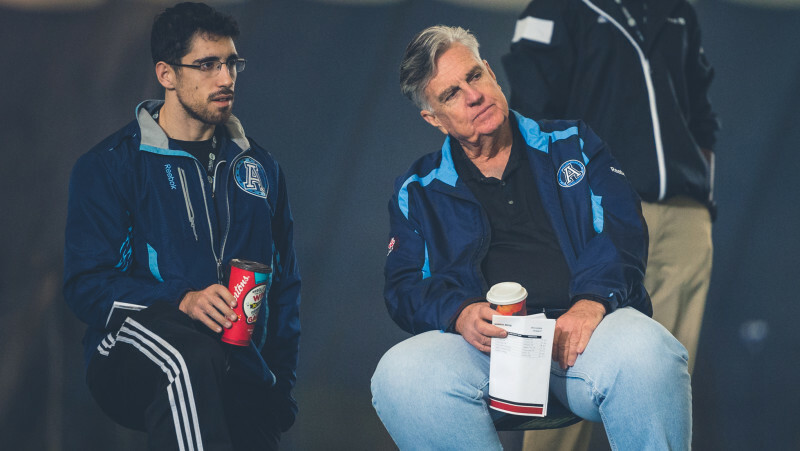 “On behalf of our entire organization, and our fans, I would like to thank Jim Barker for his many contributions over the past seven years,” said Michael Copeland, Argonauts’ president and chief executive officer. 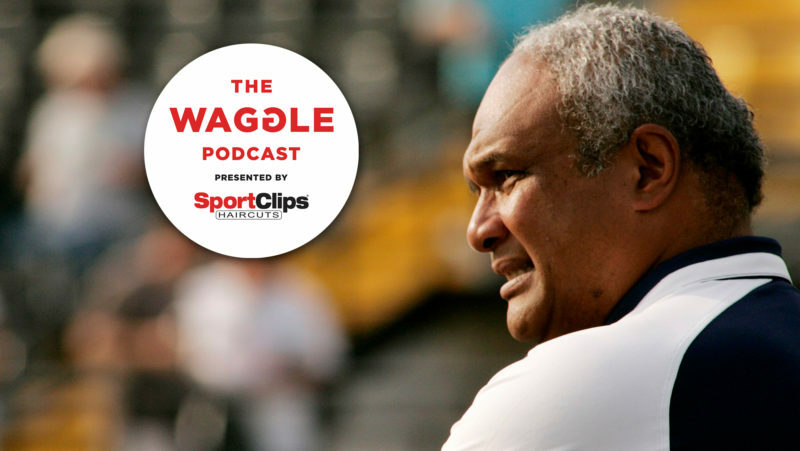 “He helped deliver the 100th Grey Cup to Toronto in 2012, and that will forever define his legacy as an Argonaut. In February of 2010, Barker returned to the Argos as the team’s head coach and general manager after spending time with the Los Angeles Xtreme of the XFL, the Montreal Alouettes and Calgary Stampeders. He steered the Argos to a 9-9 record in 2010, when they lost in the Eastern Final in the club’s first playoff appearance since 2007. 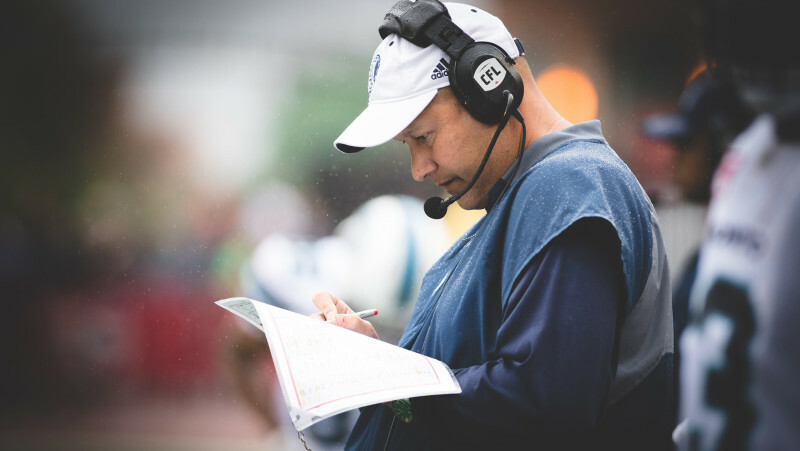 In 2011, Barker assumed both head coach and general manger duties with the Argos, finishing with a 6-12 record and missing the playoffs. Barker stepped down as head coach and took over the sole duties of general manager after the 2011 season. One of his first duties saw the hiring of Scott Milanovich as head coach and the trade for quarterback Ricky Ray. Led by Milanovich behind the bench, and Ray under centre, the Argos went on to win the 100th Grey Cup Championship in 2012. With Barker as general manager, the Argos have gone 44-46, won a Grey Cup and were East Division Champions in 2013. After missing the playoffs in 2014 but returning the following year, things soured for Barker and the Argos in 2016. Toronto tied for the league’s worst record, finishing 5-13 — tied with the Saskatchewan Roughriders. 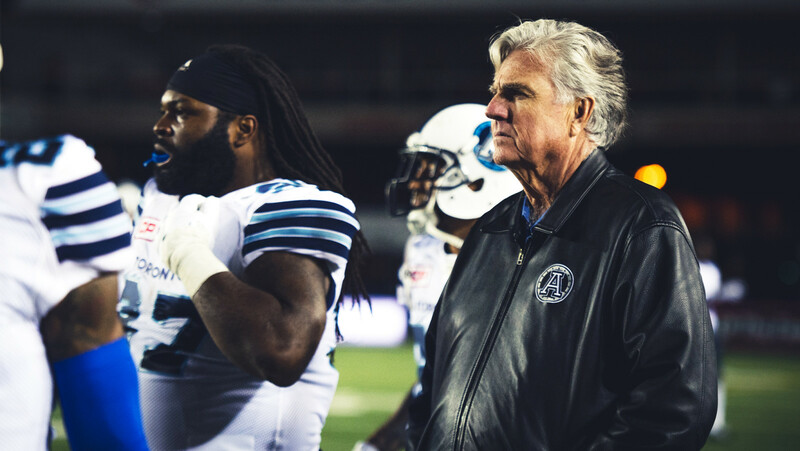 Following a tough first season at BMO Field, Copeland promised evaluation across the board. On Tuesday, he thanked Argos fans for their patience. 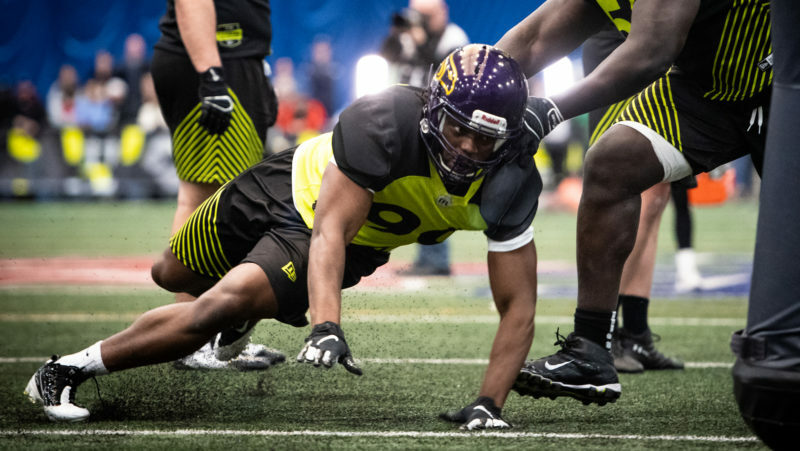 “Significant changes like this are often made directly after the season,” said Copeland. 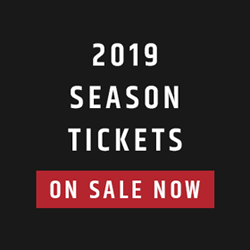 “However, having just completed our first year as a new organization, we felt that it was important to take the necessary time to comprehensively review all aspects of our operations before making any decisions. I would like to thank our fans for their patience and support throughout this process. Barker first started with the Argonauts as an offensive coordinator in 1997 and 1998 before taking over as head coach in 1999. Copeland also announced Tuesday that the Club has promoted Spencer Zimmerman to Assistant General Manager. Zimmerman will direct the team’s player personnel decisions while the search process is underway. Hired by the Argos in early 2016 as Director, U.S. 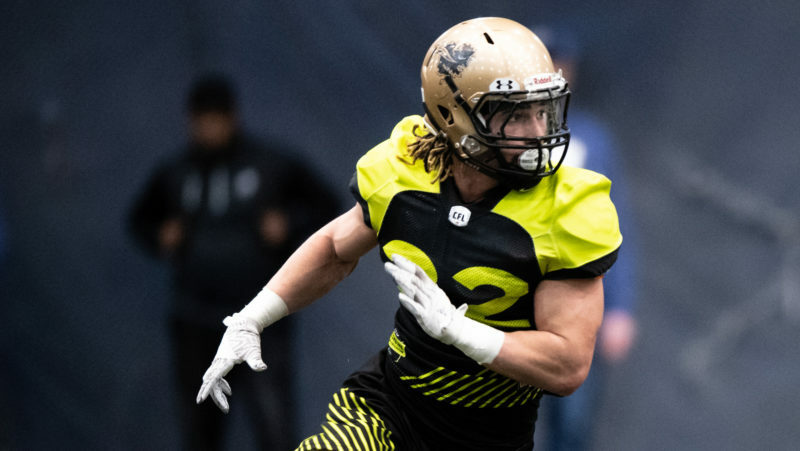 Scouting and Pro Development, Zimmerman has distinguished himself in several football capacities since starting with the Hamilton Tiger-Cats in 2012. “We have tremendous confidence in Spencer to continue the important and immediate business that is required to improve our football team this off-season and prepare us for a successful 2017,” stated Copeland.